Today my adapter arrived to fit my Nikkor H.C. 85mm f/1.8 to my G1! Some background info: as a student, about 8 years ago, I was forced to sell my Nikkor-H 85/1.8 because I needed the money. Back then, I used it on my EOS dSLR and I loved it. Luckily, I found one last week, very affordable and only a couple of miles from my home (although this time the H.C. version). I made a couple of test shots, and I think the results of this lens are not too shabby ! Both pictures shot wide open, and no post processing except white balance and exposure. 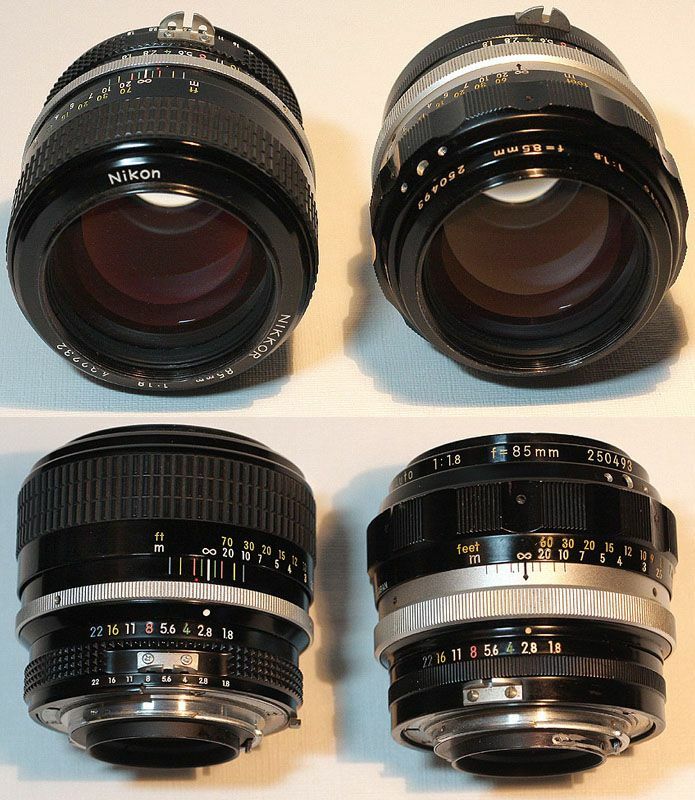 These lens is one of the few Nikkors that I like. AUTO HC is a nice lens, Mine is K version auto 85 1.8. Interesting, I've never encountered the K version! Nice! I've been wanting an 85 HC for a while to go in my collection of all metal coated Nikkors. So I'd love to see more pics. @lightshow: i will try to make same more pictures the next days!